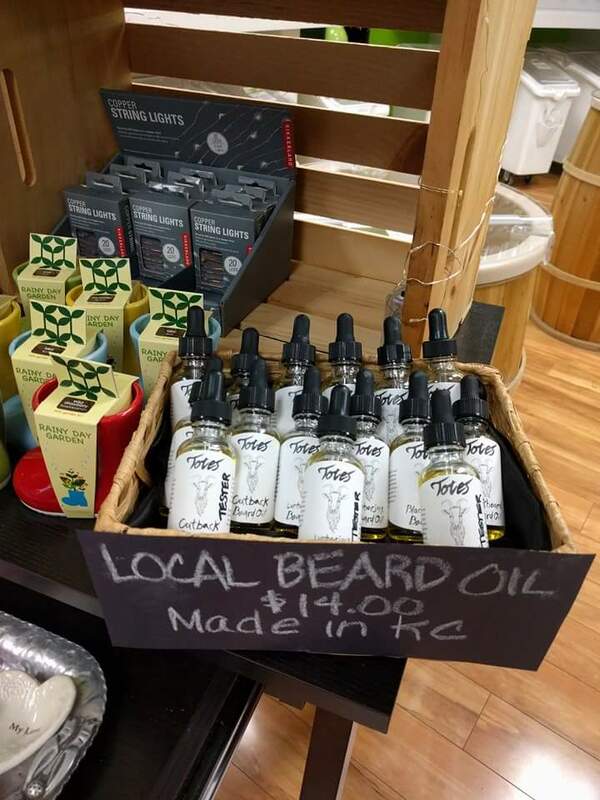 We made it to a local store!!! We have our labels!! They look great! 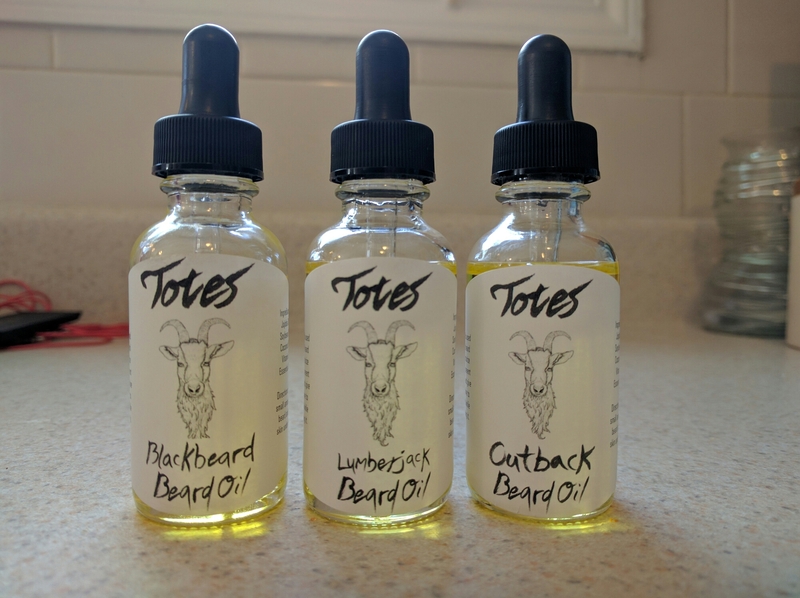 Local made beard oil.